See detailed campaign reports—from engagement to ROI—so you can sell more stuff. 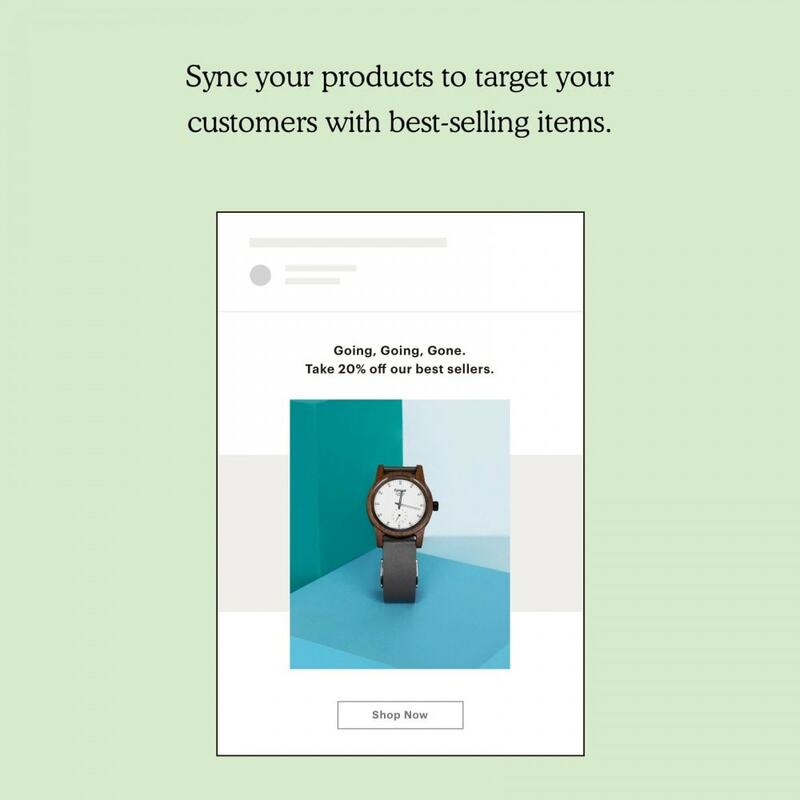 Sync and segment your list, then send targeted campaigns based on things like products purchased and amount spent over time. 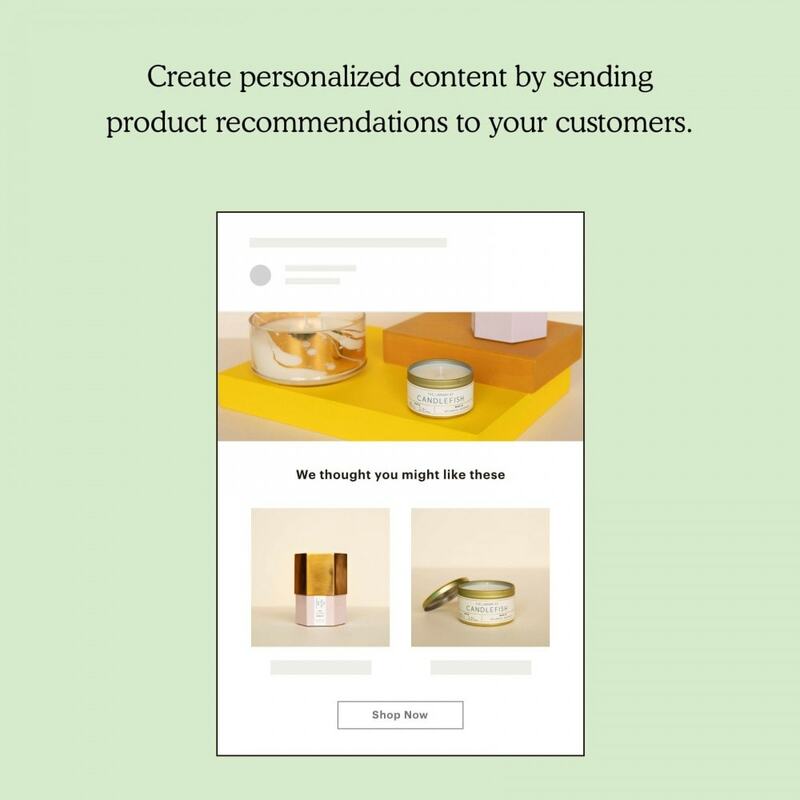 Create abandoned cart emails, send product recommendations, and more. Follow up with, delight, and re-engage your customers using pre-built customer lifecycle automations. 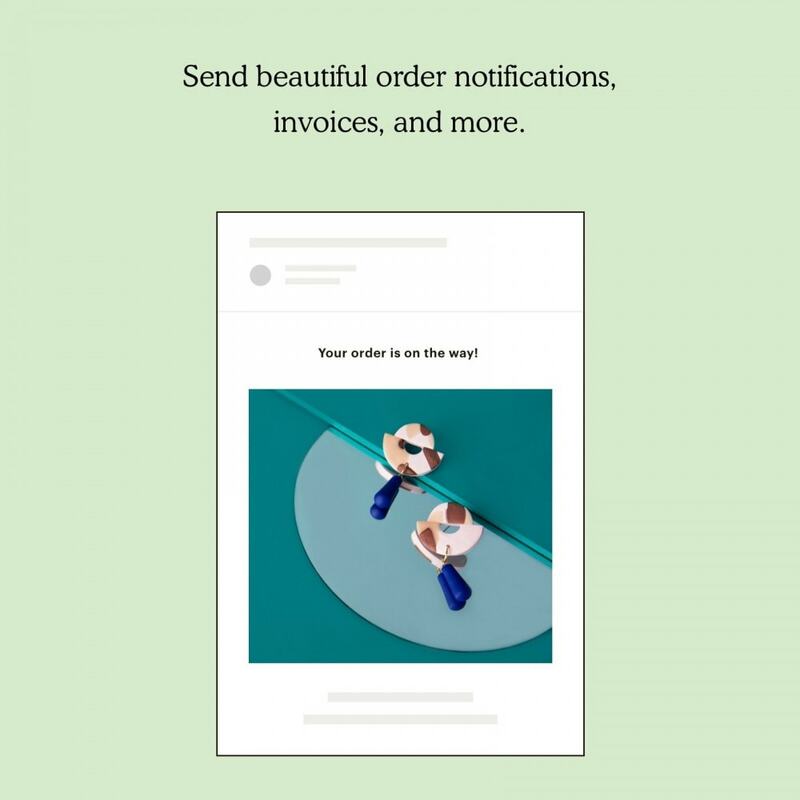 Design and send personalized transactional messages—like shipping notifications, invoices, and more—directly through Mailchimp. Step by step module set-up and Mailchimp connection. Create abandoned cart automations, win back lapsed customers, and follow up post-purchase. Segment based on purchase history and track VIPs. View your results and measure ROI. In one click, embed a pop-up form that converts your website visitors to subscribers. Add discount codes created in PrestaShop to your emails and automations with a Promo Code content block. The module should support all versions of PrestaShop 1.6 - 1.7, which runs MySQL 5.7 and PHP 5.5 or higher. Mailchimp account is required in order to install the module. To connect your PrestaShop store to a list in Mailchimp, follow these steps. Click Download. Registration is required. Log in to your PrestaShop back office. In the left navigation menu, click Modules and Services. Click Choose a file, and select the ZIP file for the module. Click Upload this module. After you upload the module, it will appear in the Modules List. In the Modules List, find the Mailchimp module and click Install. On the Configure page, review the instructions and click Connect Your Store. Enter your Mailchimp credentials and click Log In. You’ll be redirected back to the Configure page. Choose an existing list in your account, or create a new list. All set! We’ll start syncing your PrestaShop customers to Mailchimp. The time it takes to sync depends on the size of your list and the number of orders in your store.